The SGI UV system is uniquely suited for bioinformatics and genomics by providing the computational capabilities and global shared memory architecture needed for even the most demanding sequencing and analytic tasks, including post sequencing and other data intensive workflows. Because of the systems outstanding speed and throughput, genomics researchers can perform very large jobs in less time, realizing a dramatically accelerated time-to-solution. 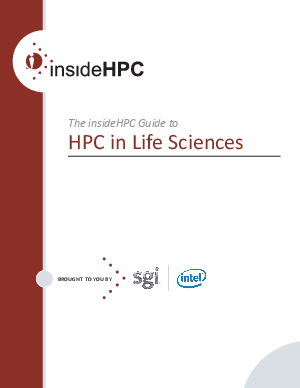 And best of all, they can explore avenues of research that were computationally beyond the reach of HPC systems lacking the power and in-memory capabilities of the SGI UV.